In two of Canada's fastest-growing and most diverse cities, visible minorities have struggled to break through in municipal elections. Will anything change this October? But if the 24-year-old succeeds in her bid for Ward 4 on Oct. 22, she'll have made history too — becoming the first woman of colour elected to city council in the mostly suburban city west of Toronto. "That would be another glass ceiling broken," Faruqui told CBC Toronto at her campaign office. "We need to make sure that all voices are being heard to create the best society that we can." 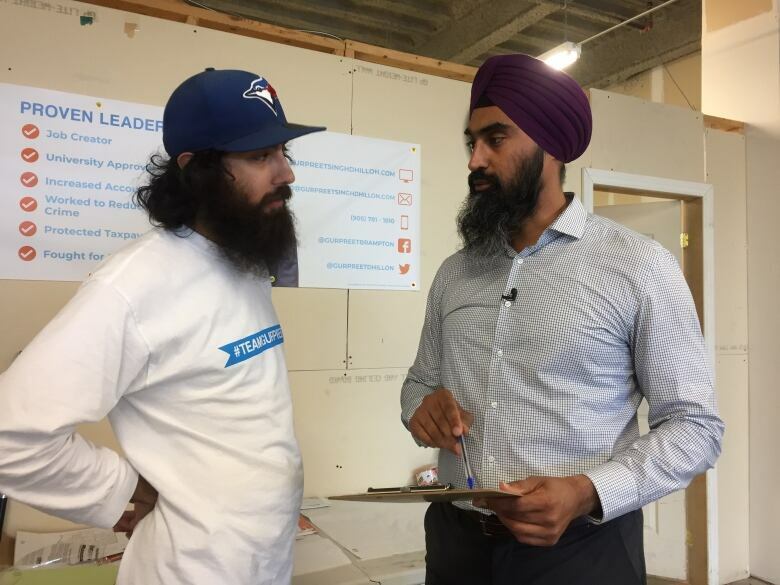 Faruqui's campaign is bringing new attention to the glaring disparity between the general population in southern Ontario's Peel Region and the makeup of its city councils. According to the 2016 census, 57 per cent of Mississauga residents identified as visible minorities. However, not one of them was elected to the city's 11 council seats in 2014. 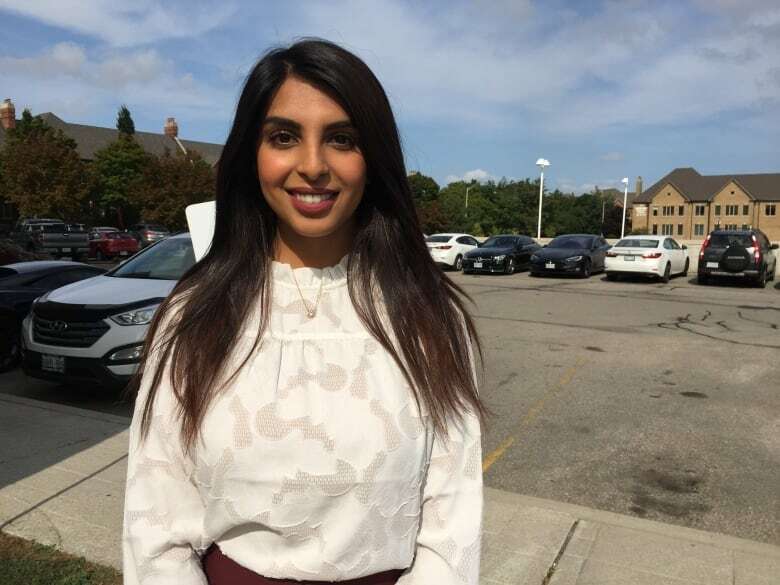 In neighbouring Brampton, where 73 per cent of residents identify as visible minorities, just one of the city's 10 councillors is a person of colour. Faruqui says lack of diversity on council has resulted in some policy decisions that don't fully account for the city's diverse population. "The decisions aren't reflecting everybody," she said. Gurpreet Singh Dhillon, the lone visible minority on Brampton's council, points to an ongoing struggle in the city to build a shade shelter for seniors to explain why diversity can be helpful. Dhillon, 38, said the project has been stalled because some elected officials and city staff did not understand the request, since they were not familiar with the tradition. "It's really important that we have people in our staffing, and our council who understand," he said. After serving one term as a city councillor, Dhillon is now running as the regional councillor for Wards 9 and 10. "It's even more important going forward that we do have a council that does reflect the community," he added. There are also concerns that the lack of accurate representation has stalled civic engagement and created distrust in local governments among visible minority communities. "Our community has not been doing a good enough job to remedy that," said Faruqui, who added that "real, frank, open discussions" are needed to restore faith in local politics. 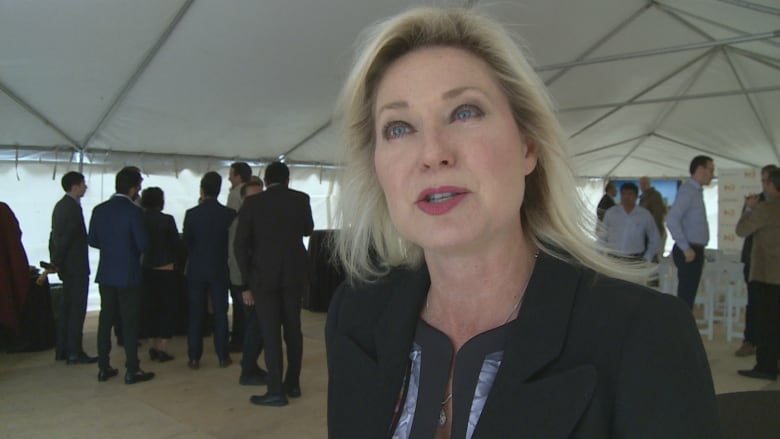 During her first term in office, Mississauga Mayor Bonnie Crombie, who is running for re-election, helped introduce a diversity and inclusion advisory committee. The group provides strategic advice to council in an effort to better serve the city's diverse population. Still, Crombie said she would welcome more variety among the city's elected officials. 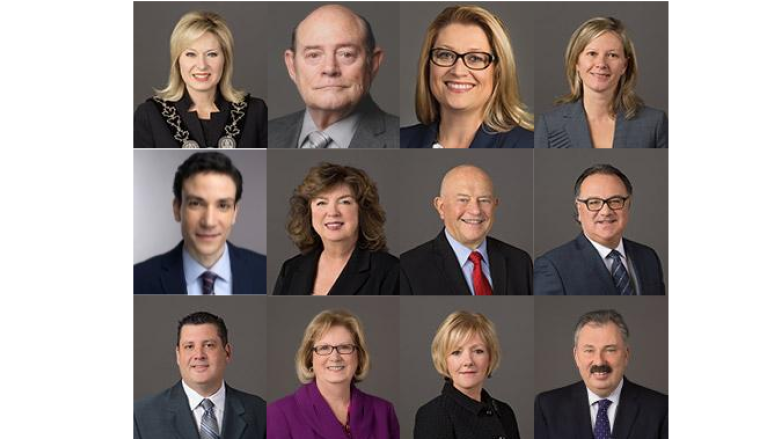 "It would be wonderful if we could have a very diverse council that reflects the diversity that is our city," Crombie told CBC Toronto. "Some of them have been in office a long period of time," she said. "And the city has changed over the years." "Going through this for the first time, not really having any role models who look like me doing this, it's something that is overwhelming but also very exciting," she said.